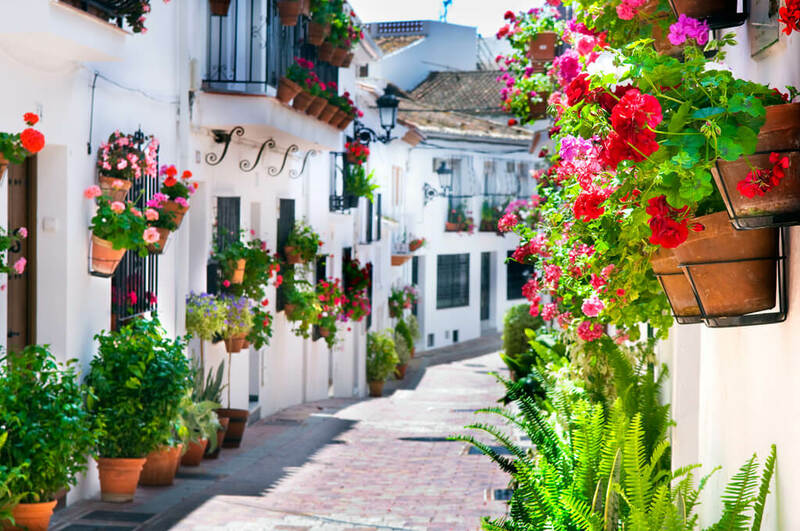 Benalmadena is a picturesque and calm Andalusian village known for its authentic white houses, cozy streets with nice restaurants and bars. 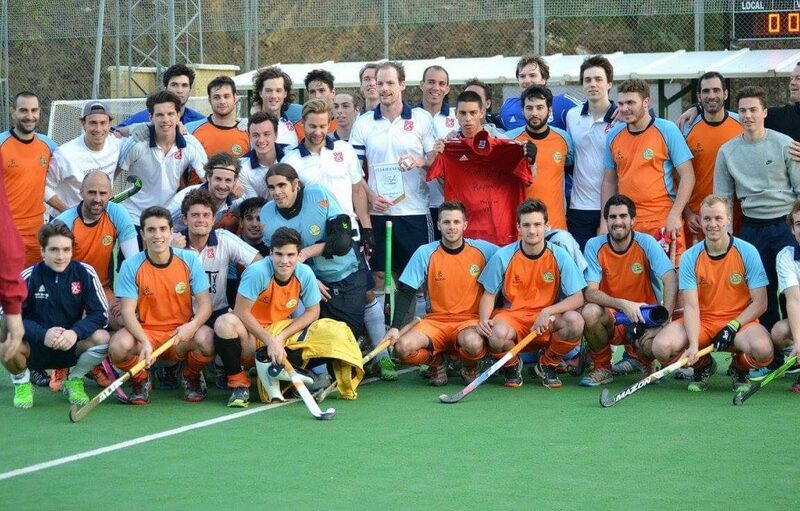 The hockey training will take place on an excellent water based pitch of the local hockey club in Benalmadena. To make your training camp even more productive, The Hockey Department offers you the opportunity to make use of the penalty corner skills of Bram Lomans, the famous Dutch dragflicker and penalty corner specialist. Bram will be available on our Benalmadena training faclilities from february 20th-24th. The field is beautiful situated on a cliff with sea views. In the winter months weather is lovely with an average temperature of 17 degrees. Benalmadena is only 15 minutes from Malaga city and the field in Malaga can therefore also be used for training and matches. Within walking distance of the field you can stay in apartments. Another option is a 4-star hotel located at the beach, in this case you will be taken by bus to and from the hockey field. Benalmadena is sun, Spain and playing hockey in relaxed atmosphere.